Fly ash ponds, gypsum, cooling ponds, water treatment ponds, intake channels, outlet channels- We understand your business. Security. Safety. Environment. Maintenance Hydraulic Vacuum Dredging is the technology of today! Our solutions save your budget dollars. Our equipment is the latest in technology and delivers more effective and efficient results…PROVEN to save you time and money and keep you on budget. 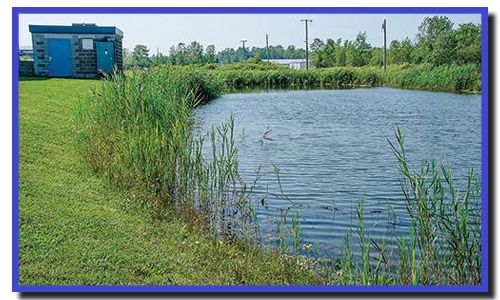 Our hydraulic dredging equipment is state-of-the-art and provides precise maneuverability that allows us to get into the smallest of ponds without disturbing the borders. We also can help you remove those pesky Aquatic Plants with our Suction Weed Removal equipment! No one else in the TRI-STATE area has this equipment!